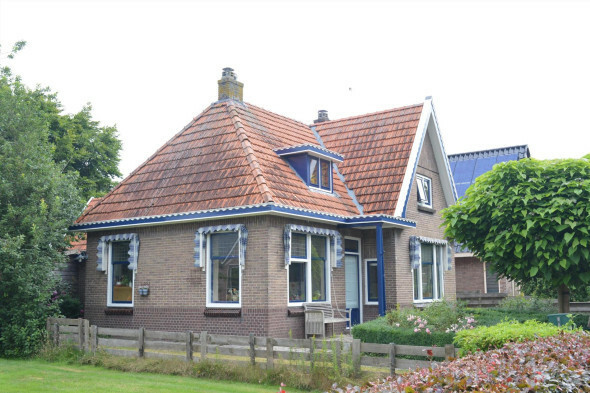 Friesland Home Rentals is the only real Frisian real estate agency focused on our province. 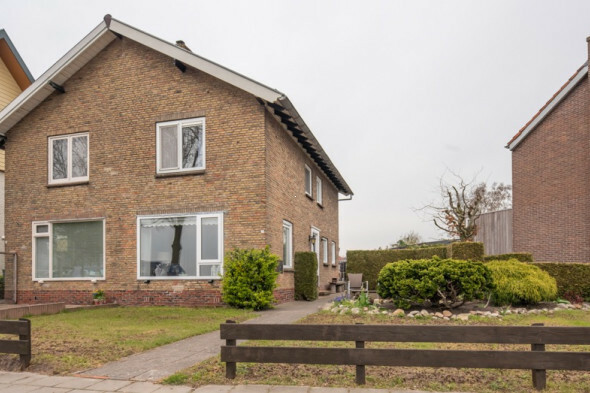 We are located in Rottum, a picturesque village between Heerenveen and Lemmer, and specializes in finding unique match between landlord and tenant house. 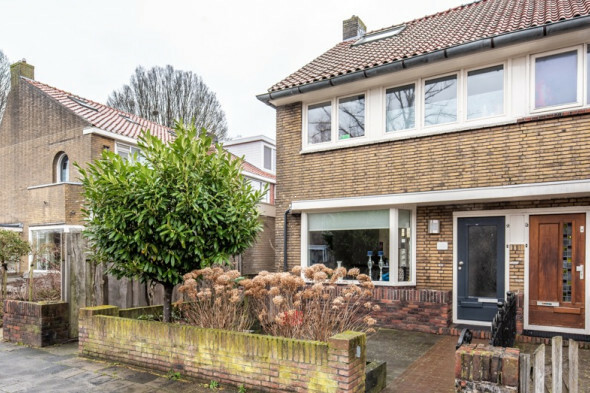 For us, the property agency contacting unique people. 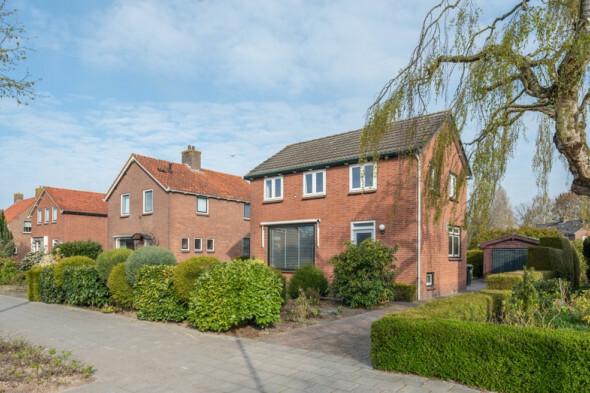 Frisians and non-Frisians. For us, it starts with individuals with their passions and desires, and is a pleasant living environment the result. 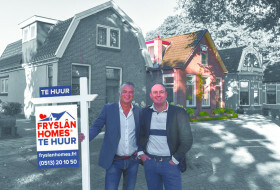 With over 15 years experience in the industry Fryslân Home Rentals has the right housing and people skills to temporarily live in private housing in the right way. And all this under the motto 'no fuss' and' word-is-word "as the righteous Fries it wants to experience. Please contact our offices, we speak English. We offer quality property services for people from abroad and expats.